This is a list of every credit card that I could find that university students with little to no credit history can apply for this year. You'll have a good shot at being approved if you apply for any of these cards. If you find a missing card let me know! The justification for not considering the interest rate is that if you plan on getting a card and not paying it off in full every month you are throwing out money and damaging your credit score before even entering the job market. 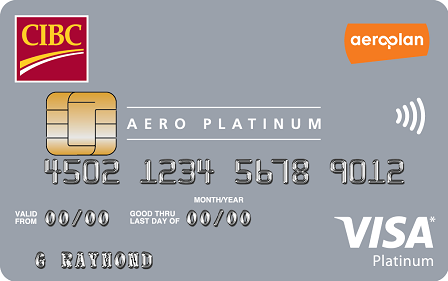 Do not apply for a credit card if you cannot pay it off in full every month. The cards with a higher score are almost always superior. 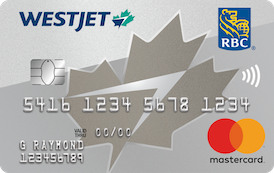 There are situations where a lower ranked card could be the better choice though, for example if you travel frequently and value Aeroplan points at a premium. 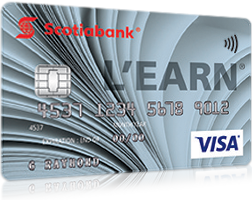 The ScotiaBank SCENE card is another example of a card that could be good if you're a hopeless movie addict, but is punished score-wise because it encourages bad spending habits (namely buying $15 drinks at the movie you went to for "free"). 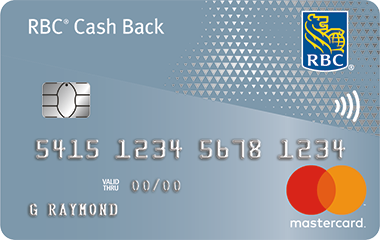 Cashback cards are generally the way to go. 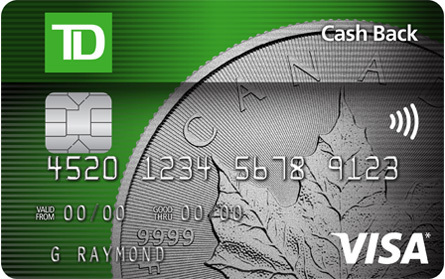 The baseline score is 5/10 for a card with 1% cashback and $0 in fees. 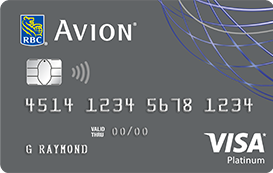 The scoring assumes groceries will make up 40% of credit card spending, which is reasonable considering the limit on these cards is typically $500 and monthly grocery spending is around $225. 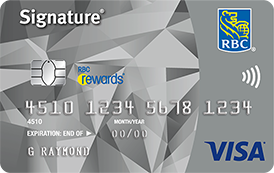 This rewards cards like the Tangerine Money-Back credit card and the RBC Cash Back MasterCard.